Anyone who keeps tabs on their favorite love team knows that fandoms OWN Twitter. These groups create original hashtags for whatever goes on with their idols—be it a movie, show, event, or practically anything that happens to them—which eventually trend online. 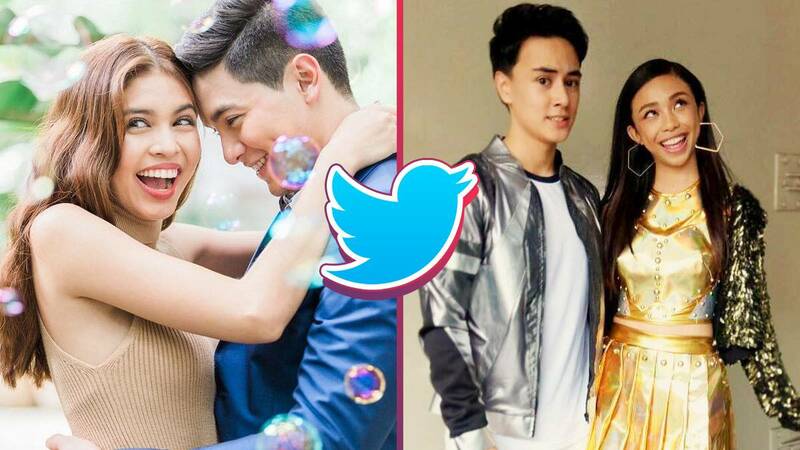 Twitter Philippines recently released the top five most tweeted love teams in the country for 2017 and the results aren't surprising at all. Are you part of any of these fandoms?